National Grape Popsicle Day, Sun Screen Day, Indianapolis 500, Pentecost, Whit Sunday, Golden Gate Bridge Opened (1937), Masking Tape Patented (1930), Pop-Up Toaster Released (1918), Cellophane tape patented (1908). 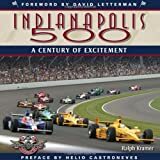 -- Officially licensed in cooperation with the Indianapolis Motor Speedway, Indianapolis 500: A Century of Excitement tells the compelling and entertaining story of the race that has become known as simply "The Greatest Spectacle in Racing." Overflowing with photographs hand-picked from the Speedway's mammoth photo archives, and filled with historic, behind-the-scene stories, you'll revel in the history that has shaped this amazing event. -- Christopher's grandfather teaches him about the drama of Pentecost and the powerful change God brought to the world through Peter, Paul, and the very first Christians. 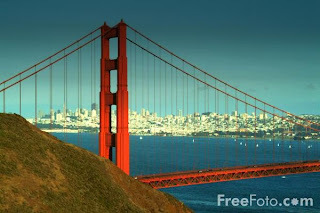 -- The Golden Gate Bridge is an important structure in San Francisco, California. Before this bridge was built, people had to take a ferry across the dangerous stretch of water to get to Marin County. Now they simply drive across. Just how long is the Golden Gate Bridge? And how did workers build this orange structure? 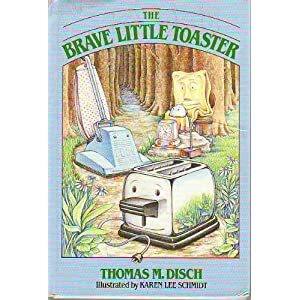 -- Feeling abandoned by their beloved master, a vacuum cleaner, tensor lamp, electric blanket, clock radio, and toaster undertake a long and arduous journey to find him in a faraway city.